Deloitte has moved to strengthen its SMSF service offering, announcing the acquisition of a leading SMSF auditing firm. The big four firm yesterday confirmed the acquisition of Engage Super Audits, with the entire Engage team to transfer to Deloitte. Deloitte’s FSI audit leader Frances Borg said she is pleased to welcome the Engage team, led by Engage founder Jo Heighway, to the firm. ”The arrival of Engage’s Jo Heighway and her team of audit professionals ... will enhance the depth, capability and credibility of our SMSF practice,” she said. In a statement, Deloitte said the firm believes the significant demand for a highly efficient and affordable SMSF audit service will continue to grow. 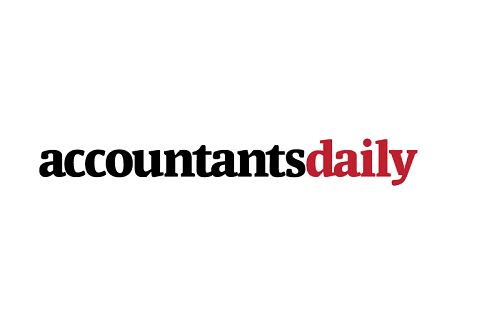 Speaking to AccountantsDaily’s sister publication, SMSF Adviser, Ms Heighway said she is pleased to join the big four firm and excited by the opportunities the size and scope of the business will deliver. Having begun her career at Deloitte, she is now partner, SMSF assurance and advisory.